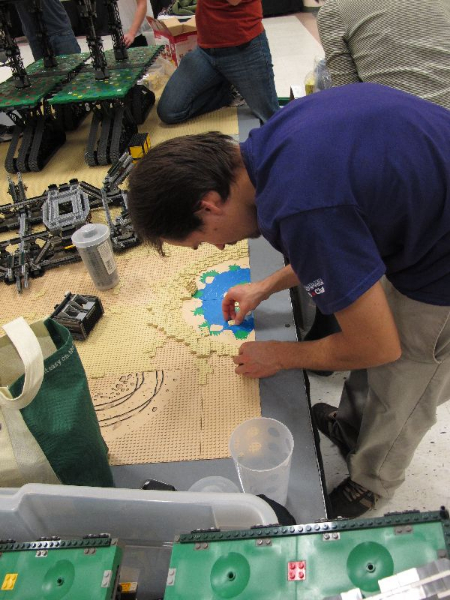 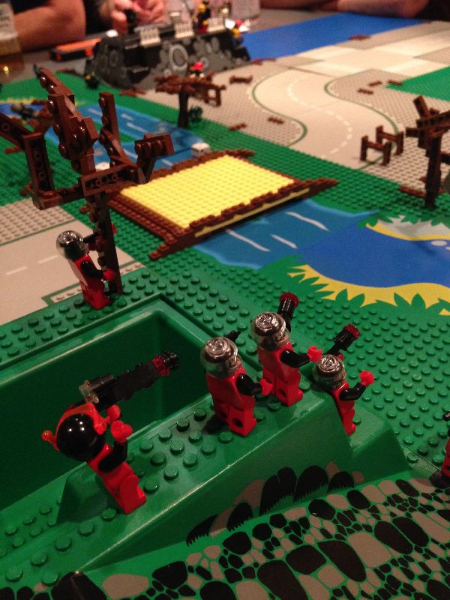 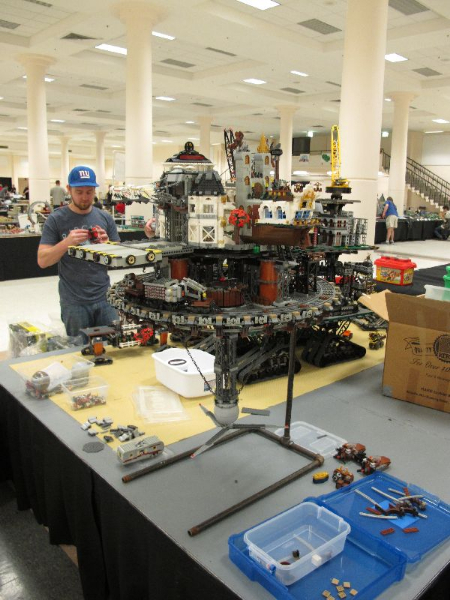 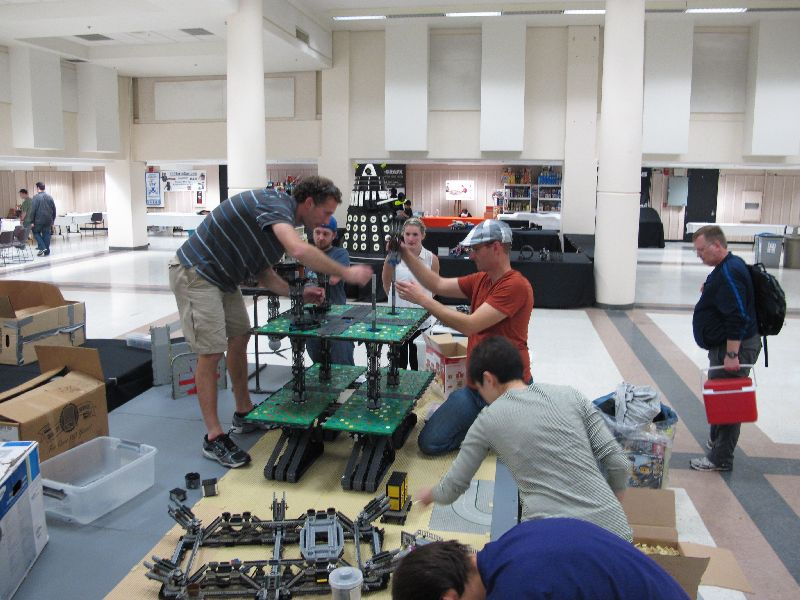 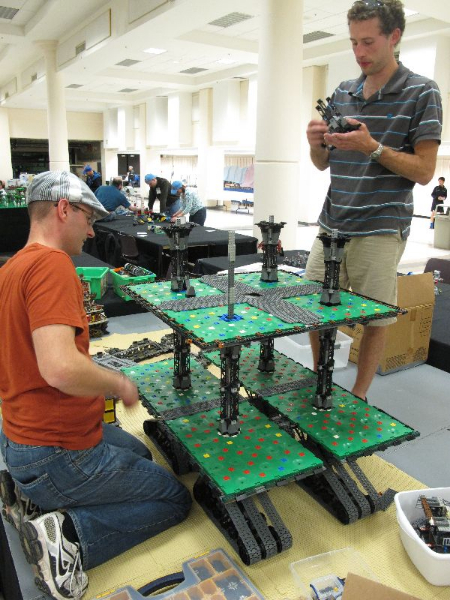 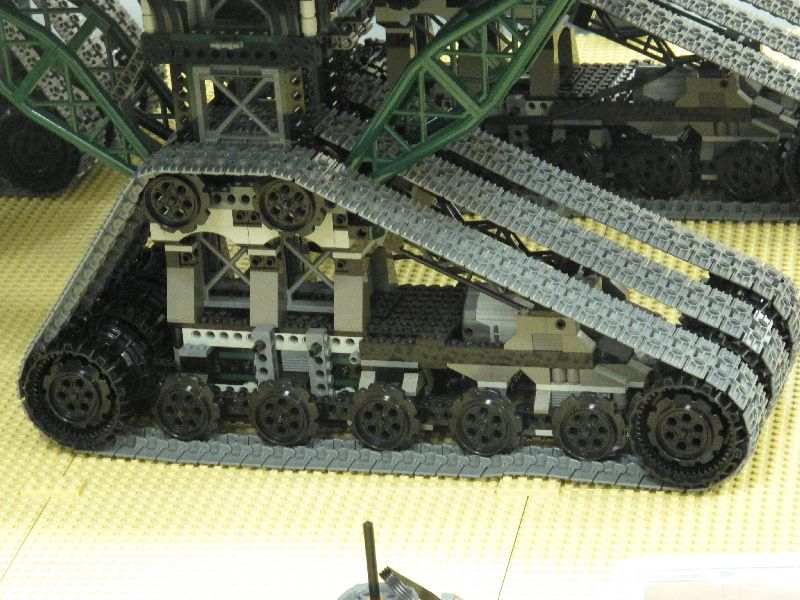 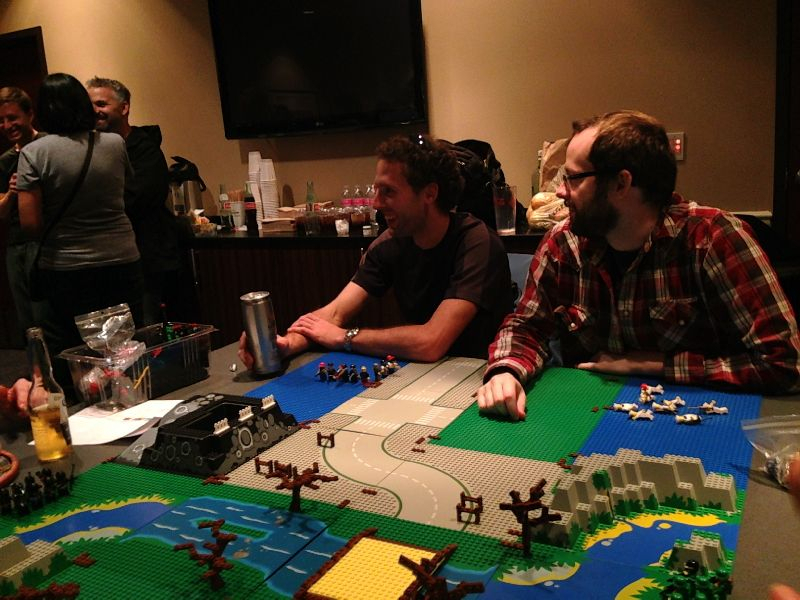 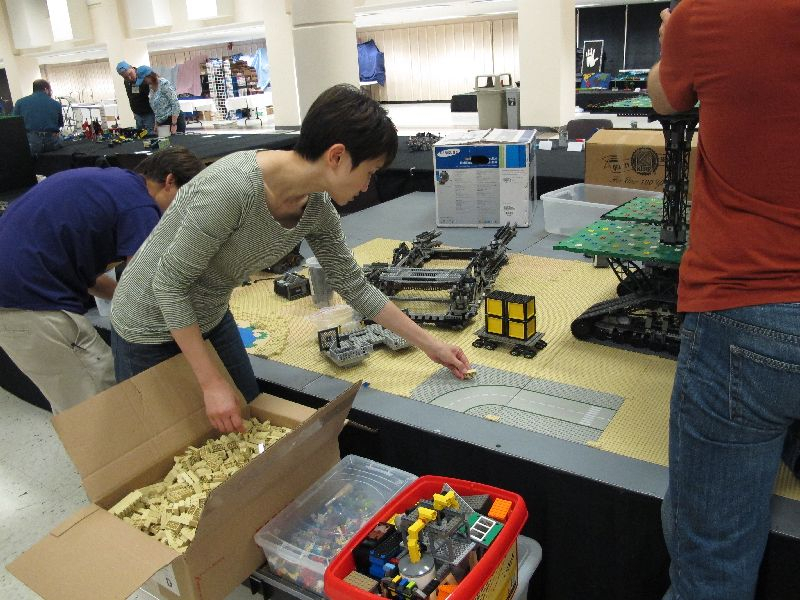 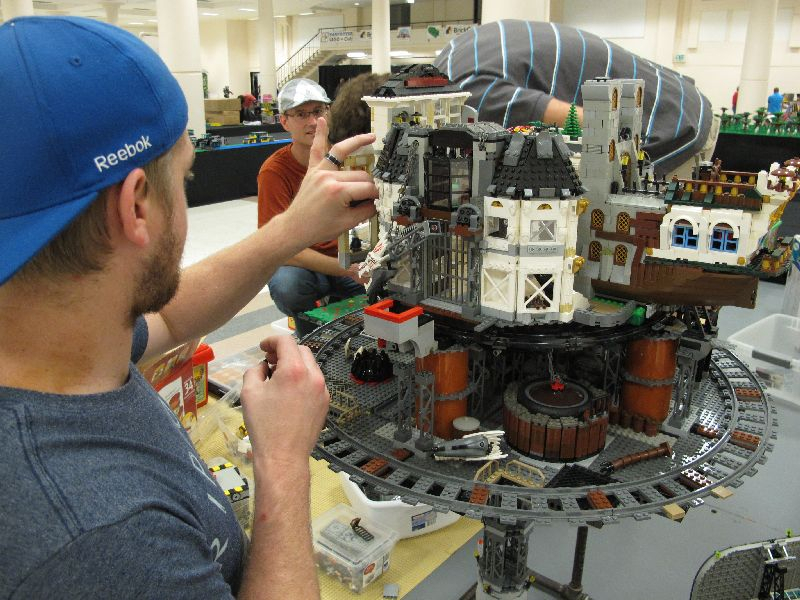 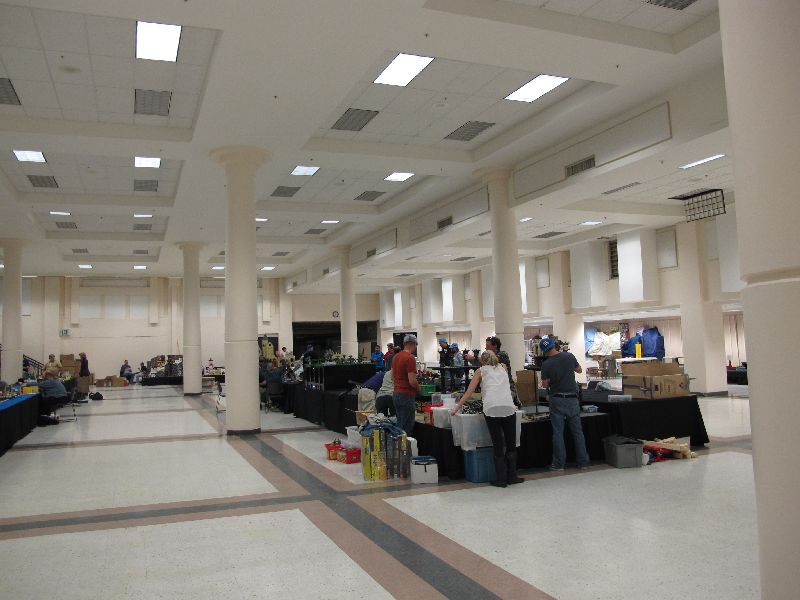 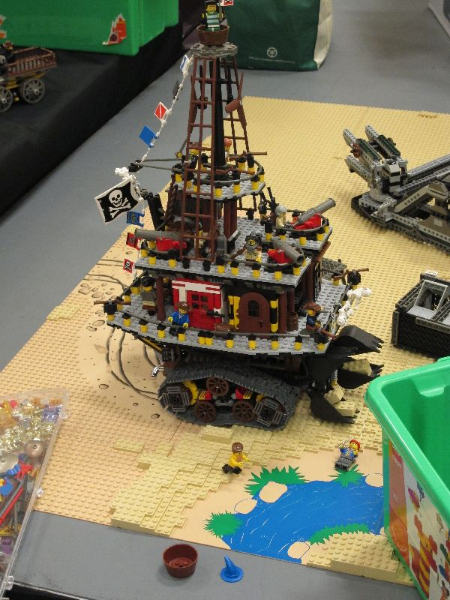 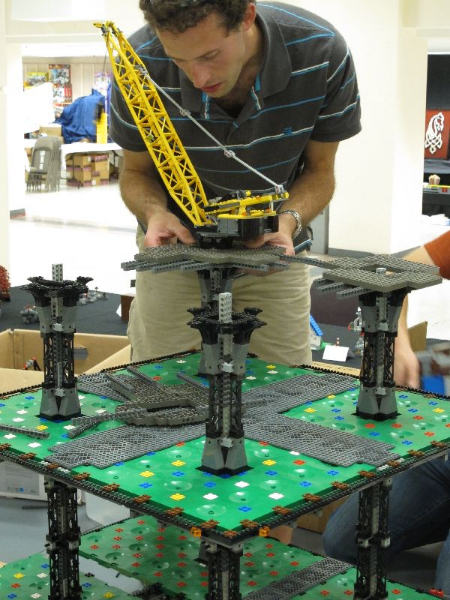 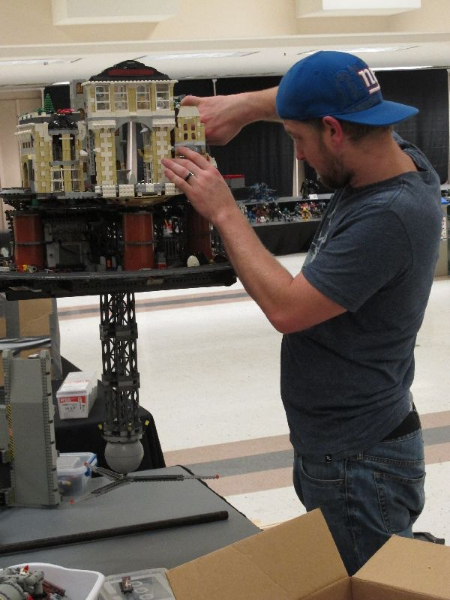 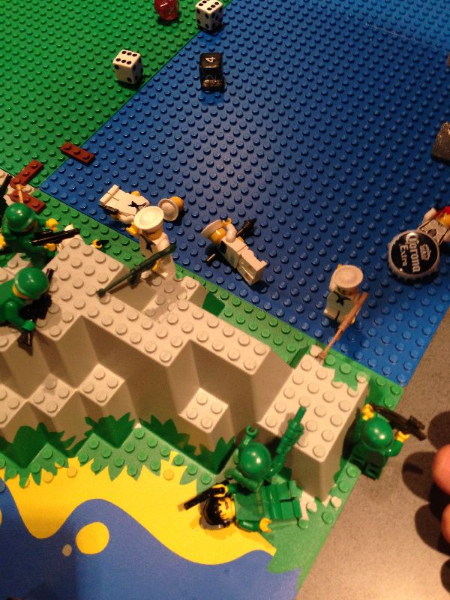 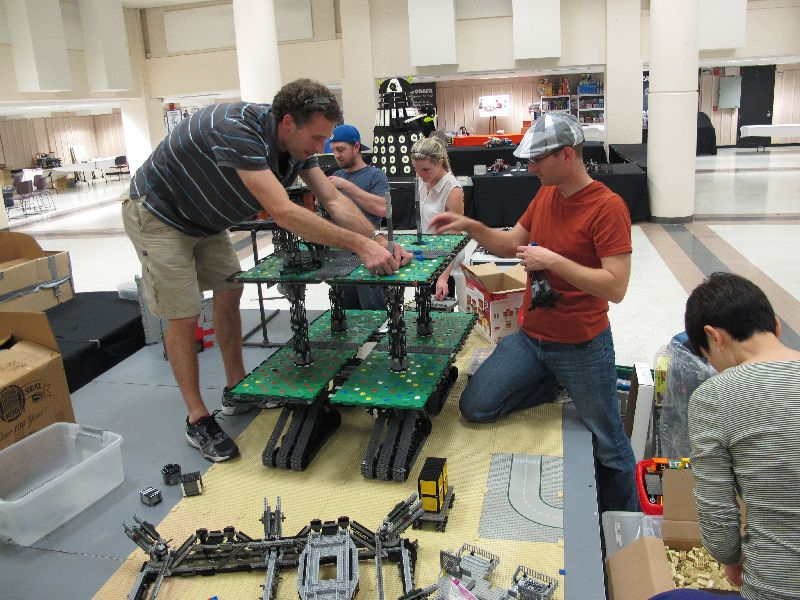 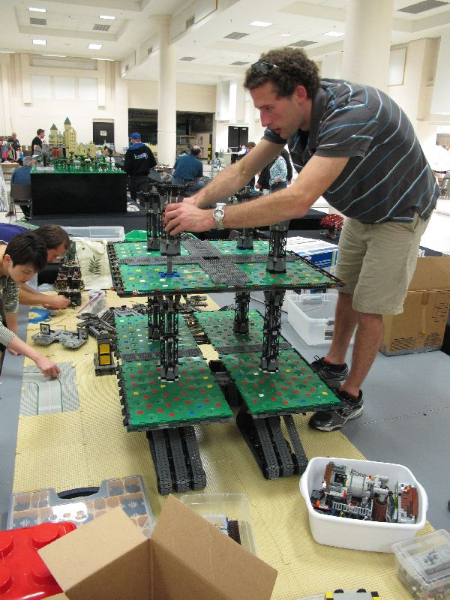 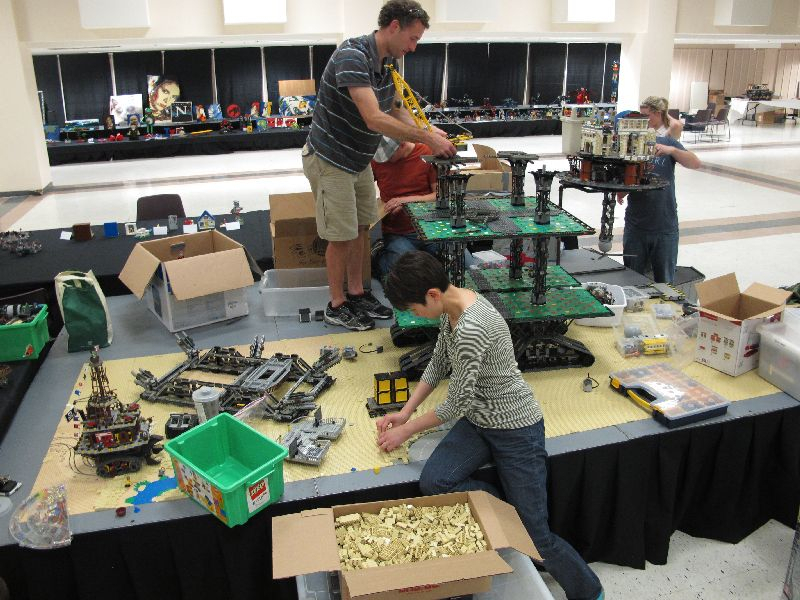 We at the Vancouver LEGO Club always have a blast going down to BrickCon. 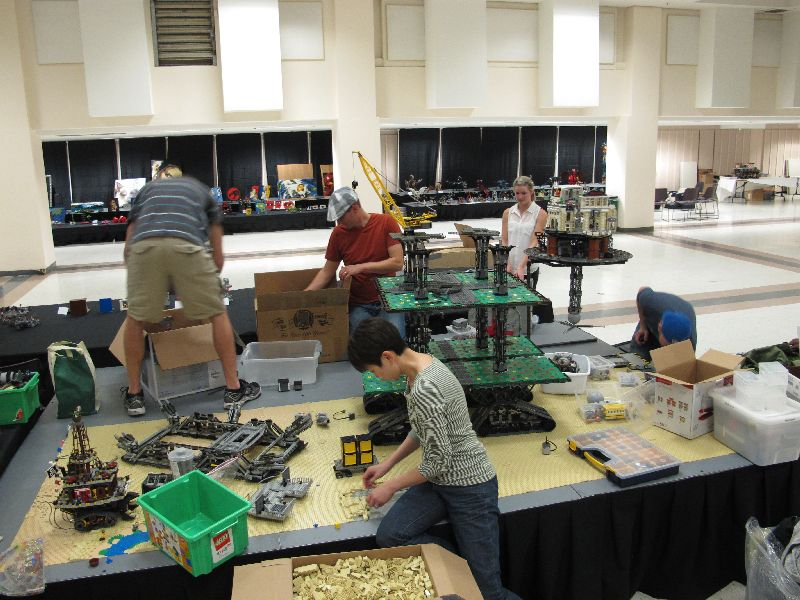 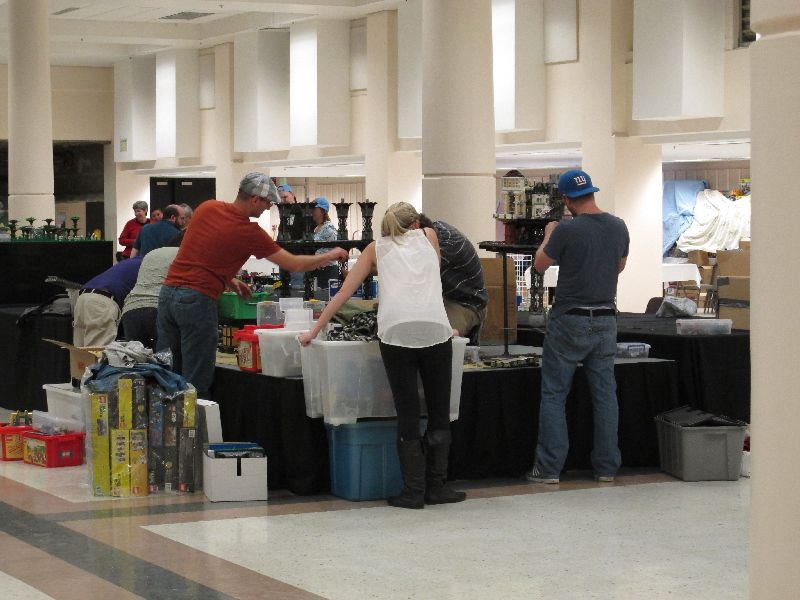 Fortunately, it’s close by so we just load up the trucks and cars with all the LEGO MOC’s we’ve done over the past year and display the heck out of them. 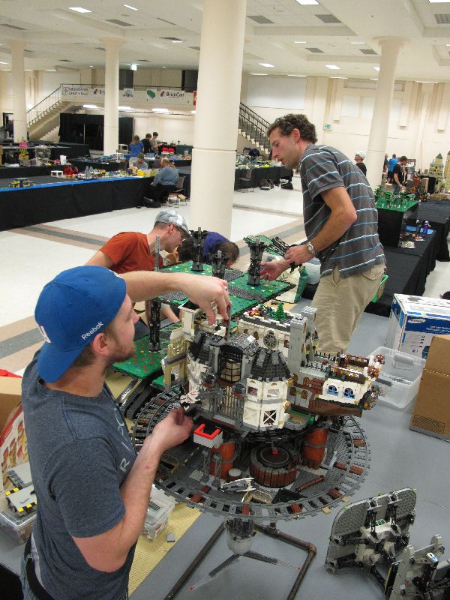 Here’s a bunch of photos from this year, courtesy of Tyler Sky.